We have a winner for the Pro Junior Division. 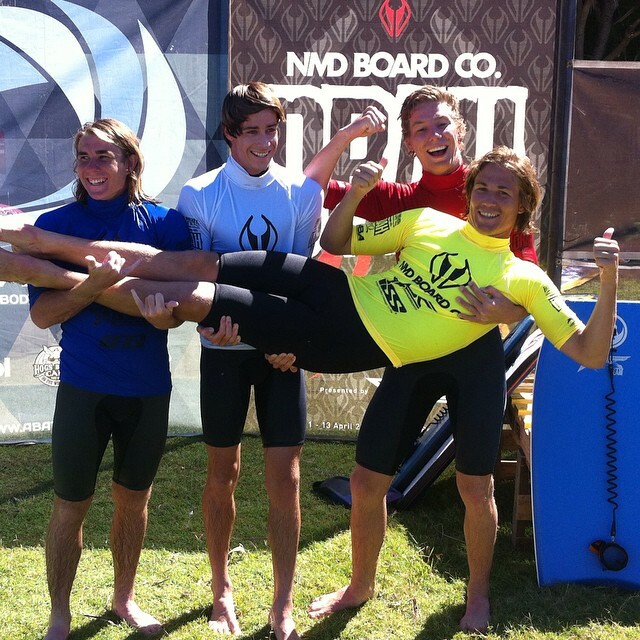 Eric Roy has had an amazing weekend coming 3rd in the Pro Men’s and 1st in the Pro Junior! The vibes are high as he is supported by some of his best pals in the final. Fellow BSC bandits Calen Jordan placed second and Noah Aubort closely followed in 3rd. Eric will Join Theo Hinchcliffe (4th) on the ‘Grom Dayz’ Riptide road trip kicking off in a few months time, we can’t wait to see what they get up to!